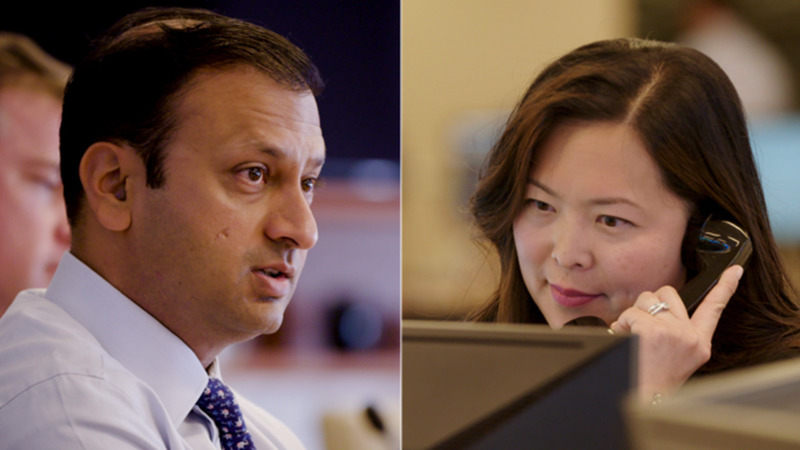 PIMCO Portfolio Manager Mohit Mittal and Credit Research Analyst Jessica Tom share how independent research helped PIMCO navigate the housing cycle - and see positive changes at a wallboard company. Ms. Tom is an executive vice president in the New York office and a senior credit analyst. Prior to joining PIMCO in 2011, she worked at Goldman Sachs Asset Management for eight years, most recently as a vice president and senior high yield research analyst. She focused on consumer products, building products and homebuilding. Ms. Tom previously worked in the venture capital group at J.G. Fogg and at J.P. Morgan Capital, formerly the private equity division of J.P. Morgan. She began her career as an equity analyst covering the oil and gas industry with J.P. Morgan Securities. She has 19 years of investment and financial services experience and holds an MBA from Columbia Business School. Ms. Tom received a bachelor's degree from Dartmouth College.